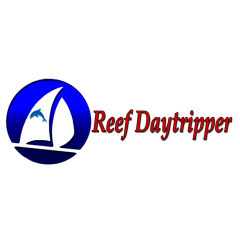 Reef Daytripper caters for visitors who wish to travel to the reef in a smaller group. 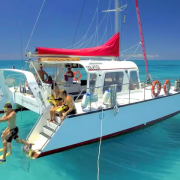 With a maximum of just 20 passengers plus crew, you will receive a much more personalised service on-board and whilst diving or snorkeling. "We wanted snorkelling on the Great Barrier Reef, but didn't want hordes of people around. This was the best choice. 4 crew, 20 passengers and a relaxing trip out and back."